Are you interested in starting a software development company but have no idea about the money it requires? Then you no longer have to worry because in this article we will talk about the cost needed to start a software company by yourself. Many startups talk about the revenue, but they avoid the topic of costs used in operating a startup. So how much does in really take in order to start a software company? $10,000? $20,000? One million dollars? To find the answer to this question, reading on below. What Does It Take To Start A Software Development Business? Starting a software company on your own is not an easy venture. 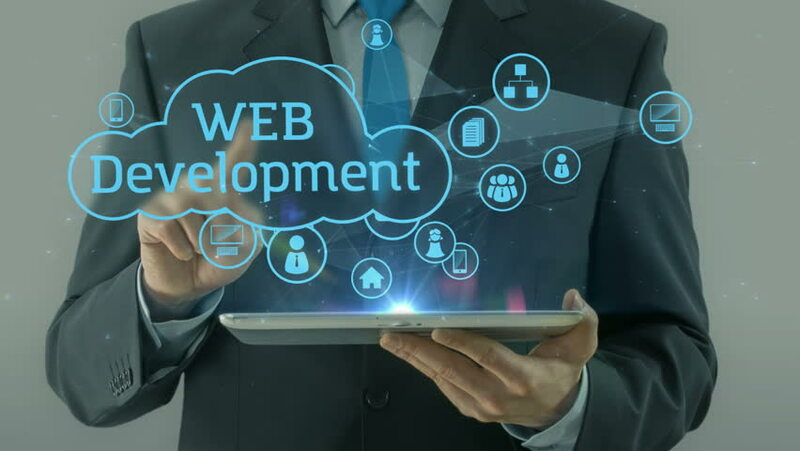 A software development company is one that distributes and develop computer software’s used in various purposes such as assessment, calculation, learning, instruction, entertainment or simply performing multiple tasks. Starting a software company requires many funds, marketing skills, technical support expertise and knowledge of programming. These kinds of companies operate under various business models such as charging a fee of license or offering subscriptions. Software products that are offered to the consumers for free are usually funded via advertisements or other related services for example training and technical support. Before starting a software company, you must understand how quickly this software industry has grown from a non-existent business to a multi-billion dollar industry. For this reason, it is important that you account all the business costs needed in planning for the startup you are entering in. When asking the question about how much does it cost to build a software company you will have to keep in mind that the reasonable response to this question would be “it depends.” The reason behind this is that when asking a builder the cost of the house, you will have to mention the kind of house you need. Similarly, when it comes to developing software, you will have to mention what kind of software you need. Unless and until you have a concrete requirement, it can be impossible to provide a precise quote. In order to get the perfect software developed you will have to understand that this software will not work until every function is built, designed, tested and maintained for the future. Every single retrieval and display of data must be thoroughly thought of. Every calculation and formula must be tested, double checked and programmed. Every color, font, background, image, and an icon must be set. This application will help in doing simple things such as calculation. This application will be able to do a few cool things such as track or record something. The chances are that your great idea will fall within his range and have slightly more advanced features. You can get into creating a full enterprise software application at this price. The description given for each range is a cautious description; so keep in mind that you may get money for a low range and less for a high range. In order to become an entrepreneur, you will need to get a web design and to do that you do not have to look any further! Just visit https://webnado.com.au and get your website created in no time.